The program looks at how strategic alliances established through business partnership, contribute to competitive advantage in the marketplace. It has been effectively proven that there are many ways to build capacity into a business. Purchase of a competitor interest through merger and acquisition is the most formal method of establishing a conglomerate interest; licensing wholly owned subsidiaries as part of a parent company. 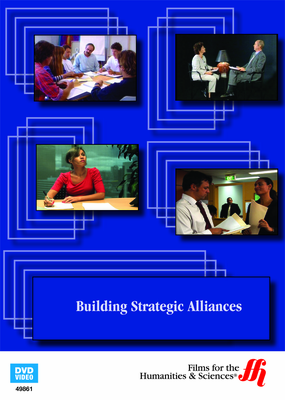 When less formal arrangements are desirable, strategic alliances serve as the basis for either short-term or long-term collaboration. Angel and venture capitalist investors funding start-up enterprises, add value to strategic alliances through injection of finance. Opportunities created through joint-ventures (JV) are the formidable basis to many first-mover pioneer enterprises focused on new product niches in the market. Competitive advantage sought in strategic partnerships as part of a market entry strategy are often essential to the operational or supplier relationship in foreign countries. Other forms of strategic partnership may be more loosely forged through corporate social responsibility (CSR) programs designed to support community and environmental causes in the name of profit. Philanthropic communities formed to create the conditions for better fundraising on key initiatives offers insight into another sphere of strategic alliance commonly practiced by business leaders. In this program, Glenyce Johnson of Peregrine Adventures offers insight into the formation and sustained benefits of strategic alliance, offering suggestion of how such partnerships contribute much needed value to an organization. Sub-topics covered in the film include brainstorming new strategic alliances based on product or service development, as well as types of investor relationships so crucial to the success of any enterprise. 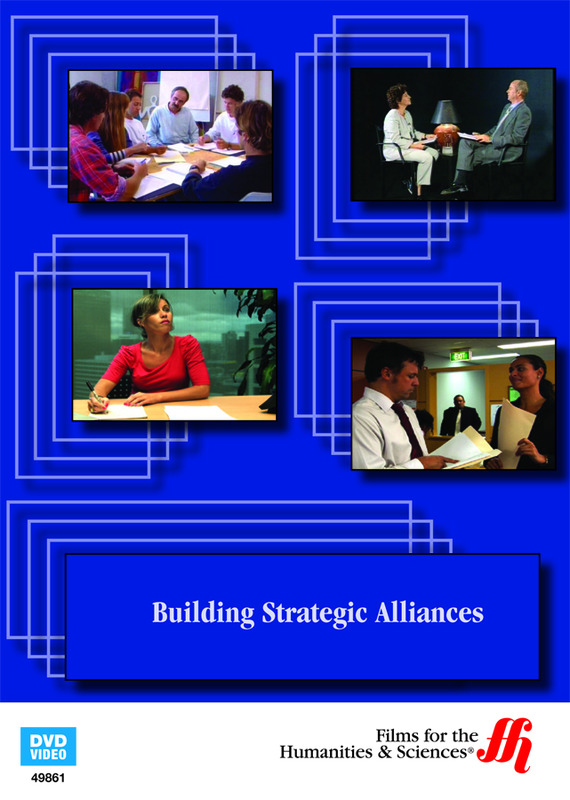 Legal elements of strategic partnership agreements are also discussed. Instructional materials accompanying the video are available online.